The agreed work programme includes shooting of at least 400km2 of new seismic data over the Penascola prospect this summer to support a well investment decision before the end of 2020. CLNR’s share price has surged following the announcement. 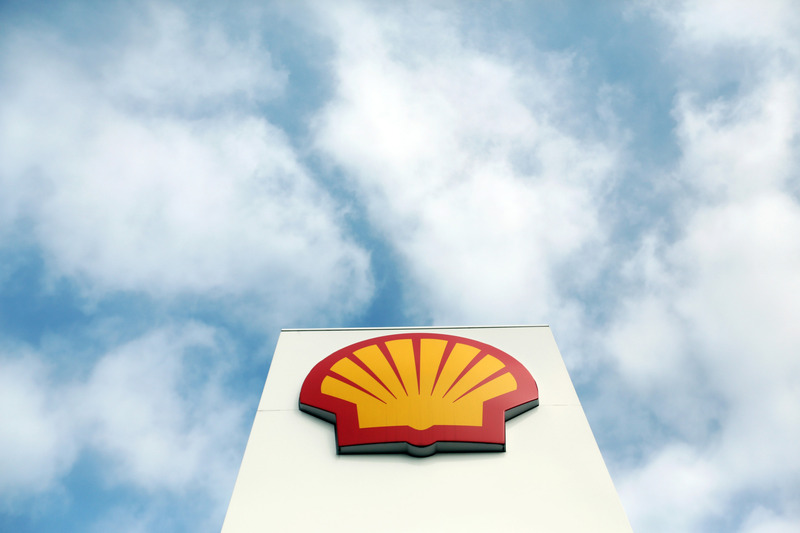 Shell has also been granted the option to acquire 50% of Cluff’s P2437 licence by April 30 for £463,335. The licence contains the Selene prospect, estimated to hold around 90million barrels of oil equivalent, and lies adjacent to Shell’s Barque gas field infrastructure. If a decision is taken to drill an exploration well, Shell would cover 75% of the costs up to a total of £19.3m. CLNR, which was founded by oil and gas veteran Algy Cluff, described it as an “endorsement” of the quality of the licences. 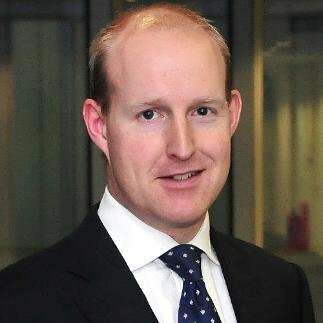 Chief executive Graham Swindells said: “We are delighted to be able to announce the farm-out of Licence P2252 and the terms of an option to farm out Licence P2437 with a partner of this standing. “This partnership is a clear endorsement of the quality of the licences in our portfolio and demonstrates the Cluff technical team’s ability to identify and transform overlooked or less understood opportunities. “Most importantly, we now have direct visibility over the route to future drilling activity, and the potential to create further significant value for shareholders. A spokesman for Shell said:“This deal is consistent with our strategy to continually reshape and high-grade our portfolio. Cluff, which has been on a long-running hunt for a partner, announced in November that it entered into an exclusivity agreement with a “major international oil and gas company” back in November. The firm also confirmed today it is no longer in non-exclusive negotiations with its preferred bidder for the P2248 licence, as the bidder could not demonstrate the financial capacity to fund the work. CLNR has until 29 February to find a partner or it will be forced to drop the licence.